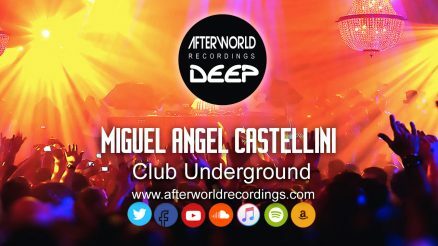 These Remixes see a re-release here on the Afterworld Classics hall of fame. 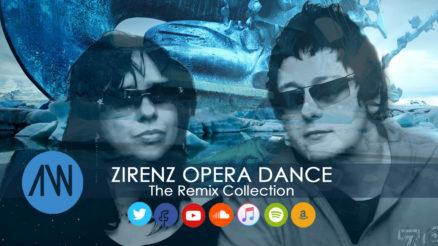 The Zirenz Classic tune Timeless with two very classy remixes from Christian Drost and Matt Holliday. 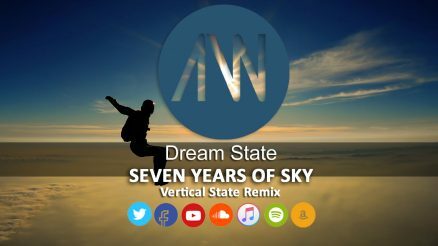 Christian Drost delivers some progressive soothing dreamy trance that frames the seductive Zirenz vocals really well. We then have Matt Holliday’s complex pallet of sounds that takes us on a mysterious oriental journey of beats grooves and pulsating bass which drives the arrangement along to a massive piano breakdown with atmospheric spoken text. Holliday then perfectly offers up the vocals of Zirenz which then develops into a cool blend of grooves beats, intriguing sounds, glitches and then more Zirenz haunting vocals which duets together with the Japanese style Instruments perfectly. In this package both remixes are a perfect choice for your Live & Radio trance DJ sets for the more underground DJs.